Marketing is constantly evolving, but your Brand is all about YOU! 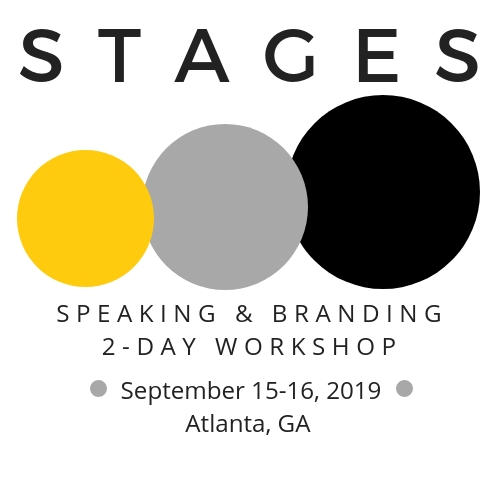 With this special VIP OFFER, I will help you to achieve your Personal Brand, Story Brand and Brand Marketing Strategy. FREE Do you have a powerful Brand? 10 ? to ask yourself. Do You Have A Powerful Brand? 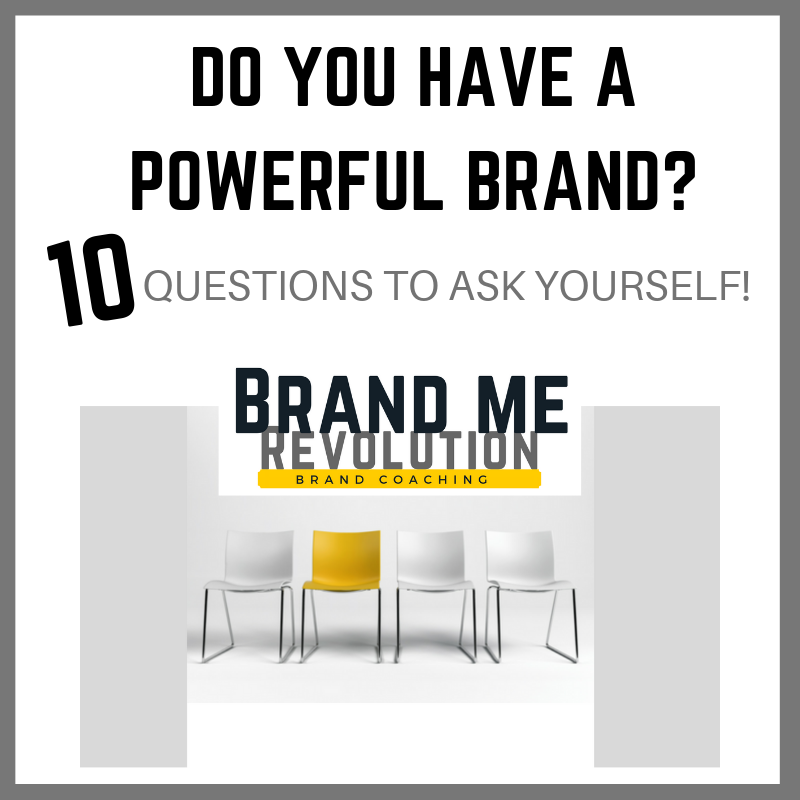 Ask yourself these 10 questions to determine if your brand has the connection and soul to grow you and your business! Get clear on your brand message to connect and create an experience for your ideal customers. 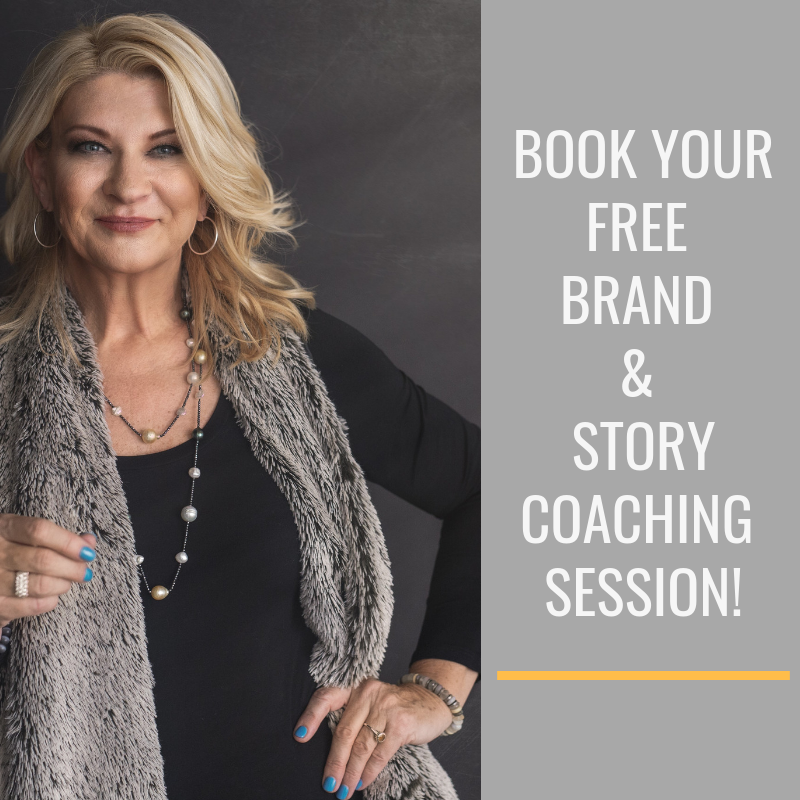 Book Your free session today to support you in your marketing and branding plan. Remember it's not easy selling yourself. 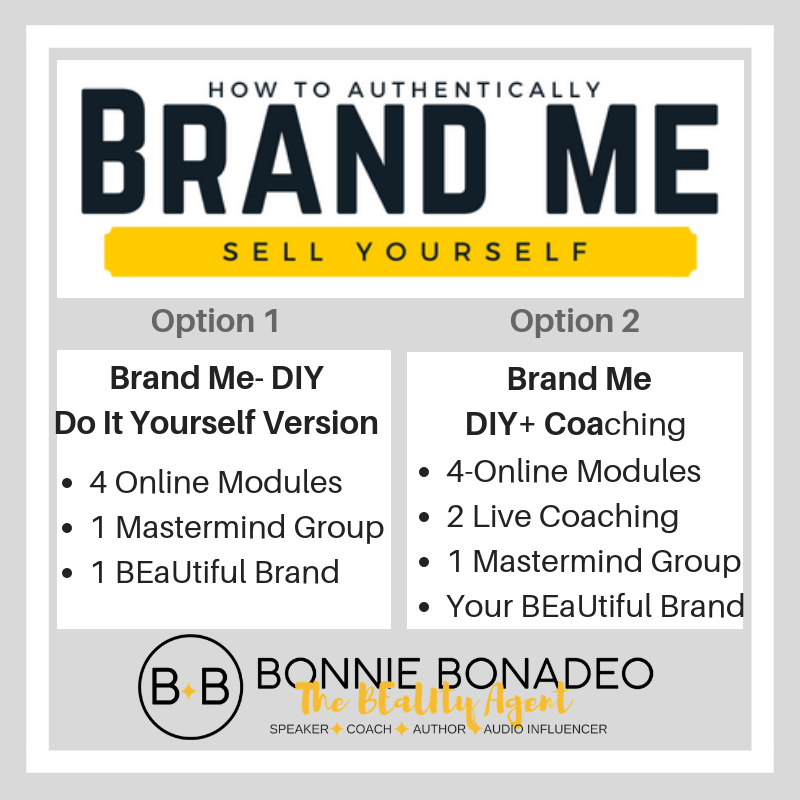 I took Bonnie's Brand Me Course, I got the support I needed within the 6 week program to build my brand strategy. Loved it and love how my business is now connecting with my clients.